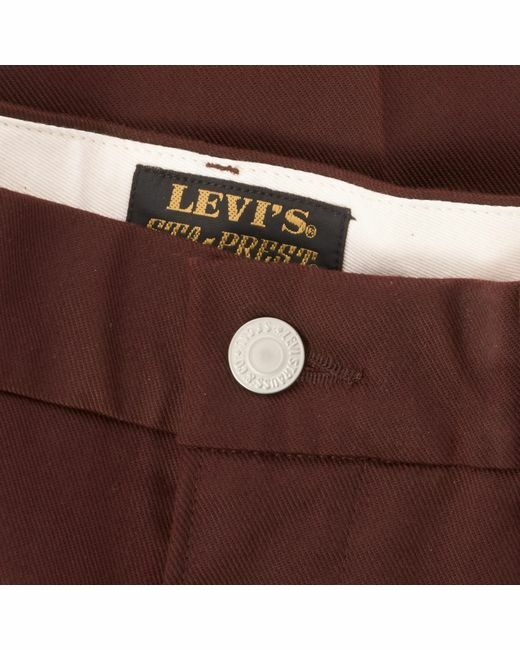 A menswear icon originating from the 60's the Levi's STA-PREST is back once again this season in a Mulled Wine iteration boasting a timeless - yet contemporary - aesthetic that will easily resonate with most. 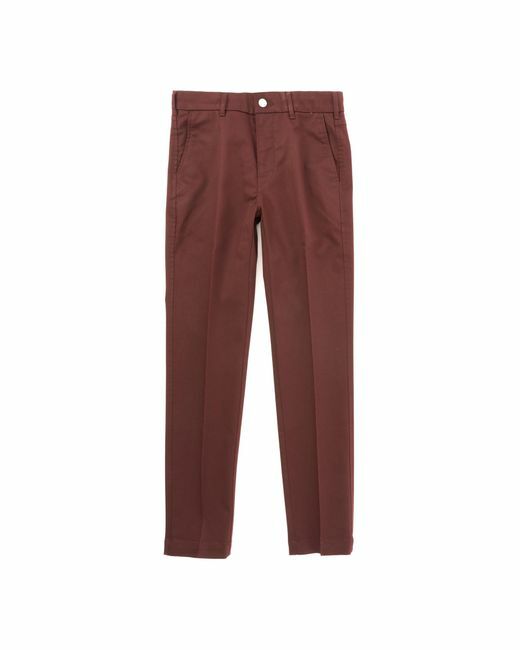 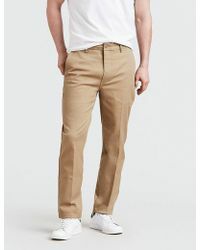 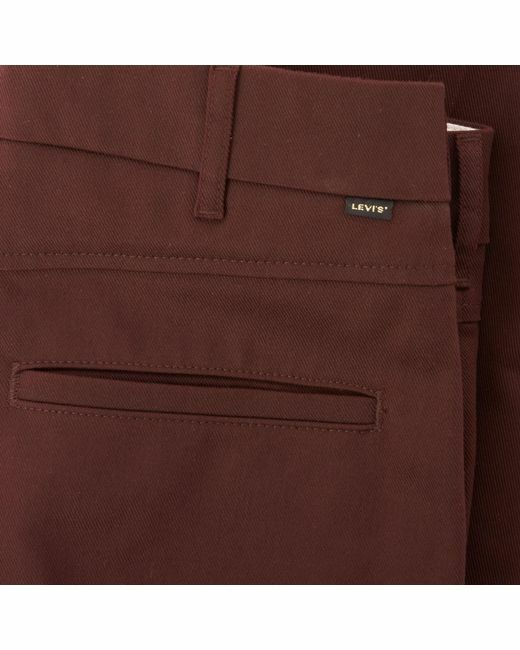 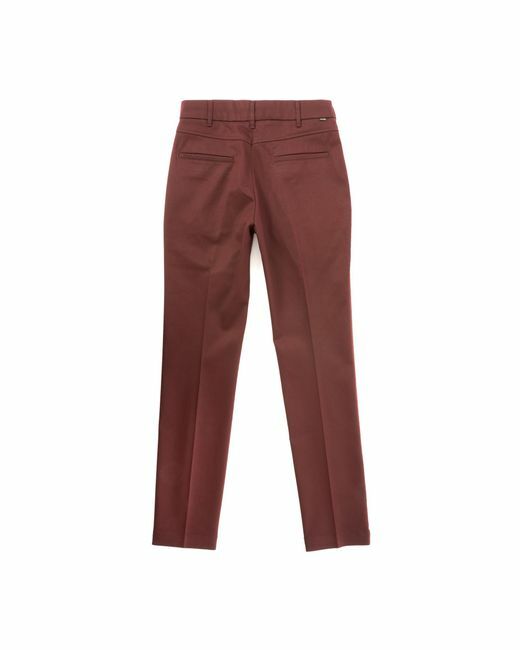 Synonymous with global subcultures such as the Mods and Skaters due to its non-crease convenience and sharp centre crease to the front this 502 Fit promises to become the staple trouser within your casual or office wardrobe for months to come. 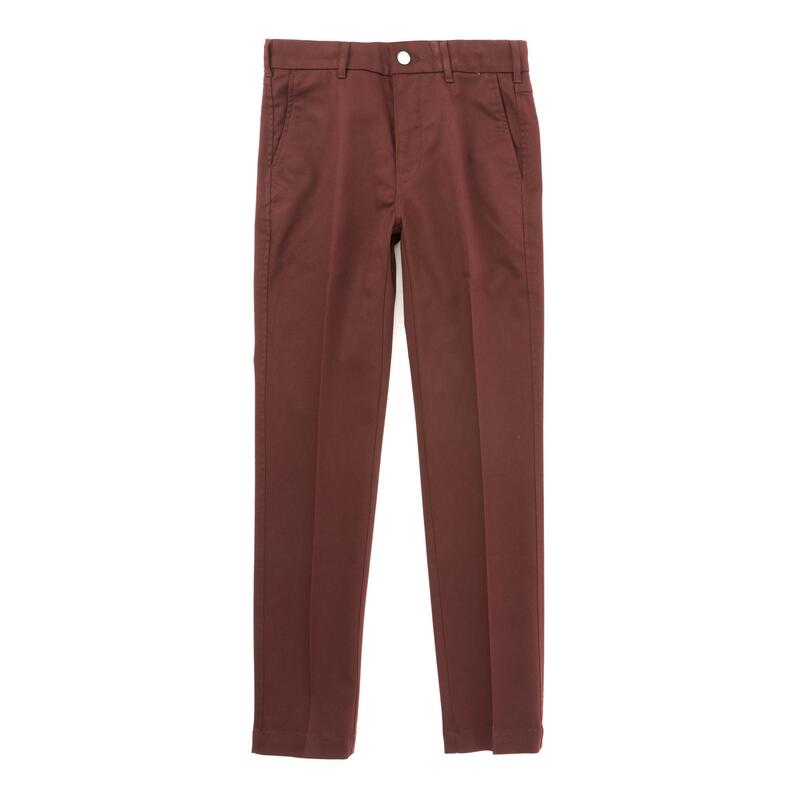 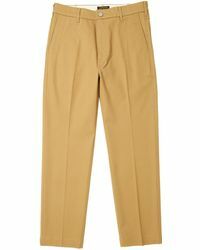 Regular in fit from the waist to the thigh with a taper to the leg it bears all the classic detailing of a STA-PREST with two side pockets, two rear pockets and a button closure with zip fly. 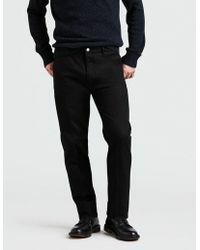 Easy to wear all-year around try dressing as part of a smart casual wardrobe alongside the likes of Bass Weejuns and None Of The Above for a timeless look with heritage connotations.